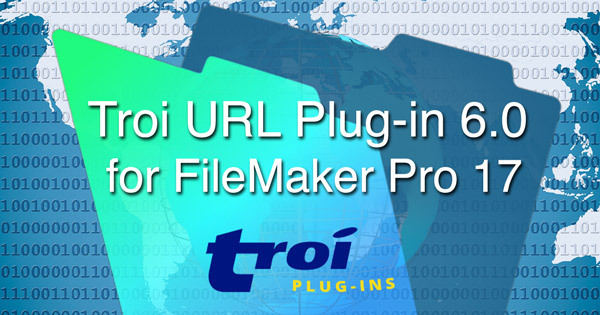 If you work with medical data and need to comply with HIPAA regulations (specifically 21 CFR Part 11 regulations), Troi Encryptor Plug-in 5.0 and FileMaker Pro 17 can help you accomplish just that. 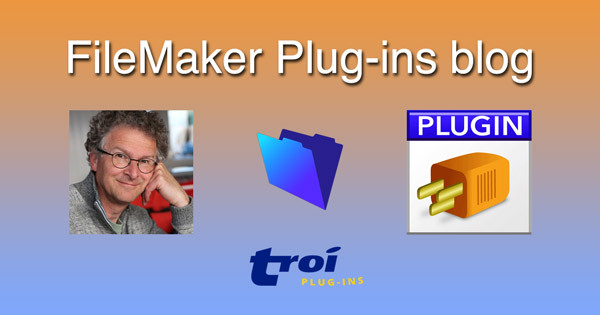 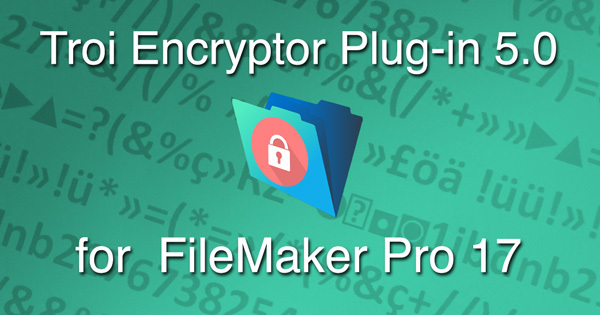 The FileMaker Pro database can store your information and Troi Encryptor Plug-in can encrypt sensitive information using powerful 256-bit AES encryption. 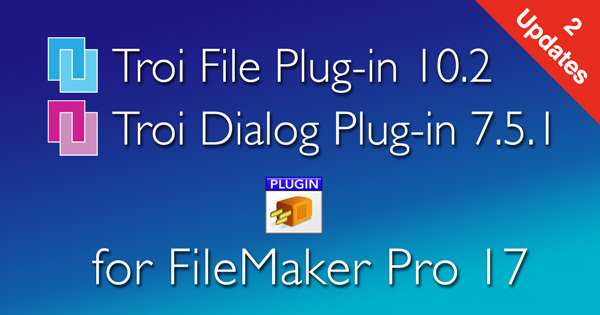 You then have full control which information is made visilble on a record or even field level. 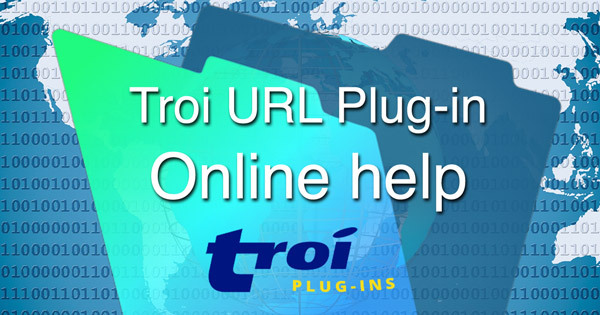 Also secure exchange of data with other systems or websites is possible, via OpenSSL and PHP 7 for example.